Good for you, Mark Zuckerberg. In a surprise Q&A session Tuesday evening, Facebook's (FB) CEO said he only spends 50 to 60 hours each week doing "real work" in the office or in meetings. But he conceded that if the definition of "work" were expanded, he'd be working his "whole life." "That depends on what you count as work," Zuckerberg said in response to a question about how many hours he works each day. "I spend most of my time thinking about how to connect the world and serve our community better, but a lot of that time isn't in our office or meeting with people or doing what you'd call real work." "I take a lot of time just to read and think about things by myself," he added. "If you count the time I'm in the office, it's probably no more than 50-60 hours a week. But if you count all the time I'm focused on our mission, that's basically my whole life." Zuckerberg at work. Don't expect to find him here all day. CEOs famously work long hours and have little time for their families. Though Zuckerberg works a much longer week than the average American, he seems to have struck a better work-life balance than most other heads of corporations. Zuckerberg sets personal challenges for himself, including hunting all the meat that he eats, learning Mandarin and reading a new book every other week. 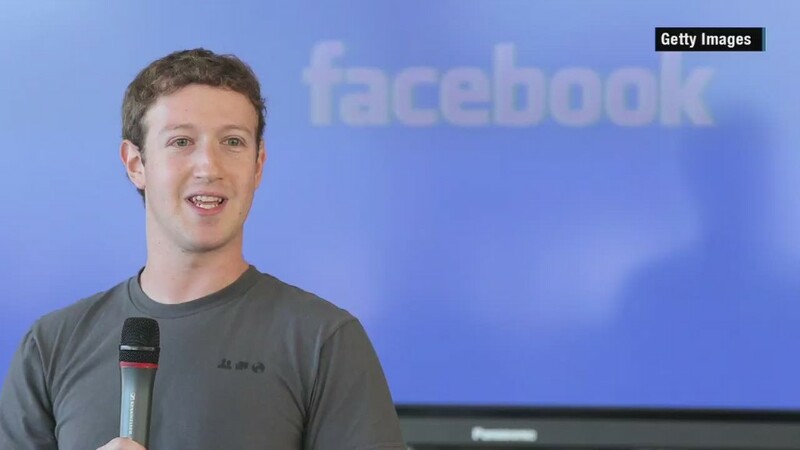 In the Q&A, Zuckerberg noted that he reads both fiction and nonfiction but "probably" more fact-based books. He said he is currently reading Peter Huber's "Orwell's Revenge," in addition to the books he is reading for his "A Year of Books" challenge. As for learning Mandarin, he said the key to learning a language is to "put in the time and let it seep into your mind." "Learning a language is extremely humbling because there's no way to 'figure it out' by just being clever," he noted. In addition to discussing his work-life balance, Zuckerberg touched on a number of other subjects, including a couple controversial ones. His Internet.org initiative to connect underprivileged people to the Internet has caught some flak for picking and choosing which apps those people will have access to. Rather than providing full Internet service, Internet.org will only give its customers "a few basic Internet services." He was asked how that jibes with his support for net neutrality. "I think net neutrality is important...For people who are not on the internet though, having some connectivity and some ability to share is always much better than having no ability to connect and share at all," Zuckerberg said. He also addressed his widely panned $100 million donation to the public school system of Newark, New Jersey, which critics say failed to live up to its promise of making the schools "a symbol of educational excellence for the whole nation." The donation was also criticized for giving too much of the money to consulting firms. 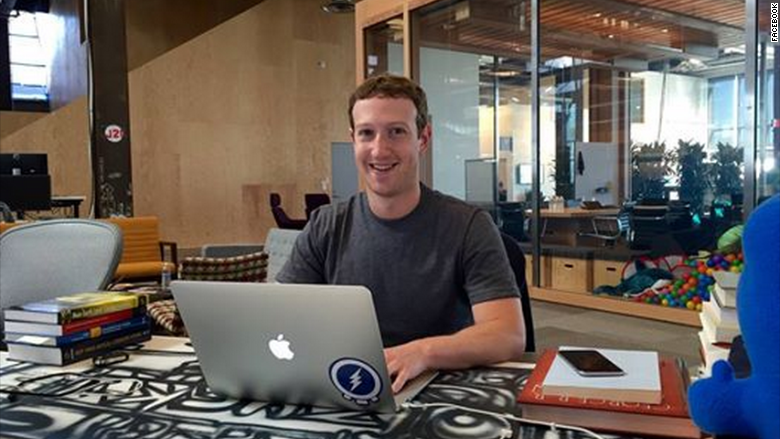 "A lot of good work has come from that grant," Zuckerberg said. "The highlight is that the graduation rate has improved by more than 10% since we're started our program there. The leaders we've worked with in NJ have started many new high performing schools, paid teachers more and have improved the schools in lots of other ways." And, in a rare move, Zuckerberg even flashed some dry humor. Q: Any chance you can add a sarcasm button for us Brits?